6/28/18 ASHLAND, Ohio – Ashland University’s online RN to BSN nursing program has been ranked as one of the top programs in the country by Best College Reviews. Best College Reviews is an authoritative, objective and editorially independent online college review journal. The site is committed to providing students with the best, most trustworthy guidance for making what may be the biggest decision of their lives. Comprehensive resources include college rankings, information about online colleges, features and a blog. 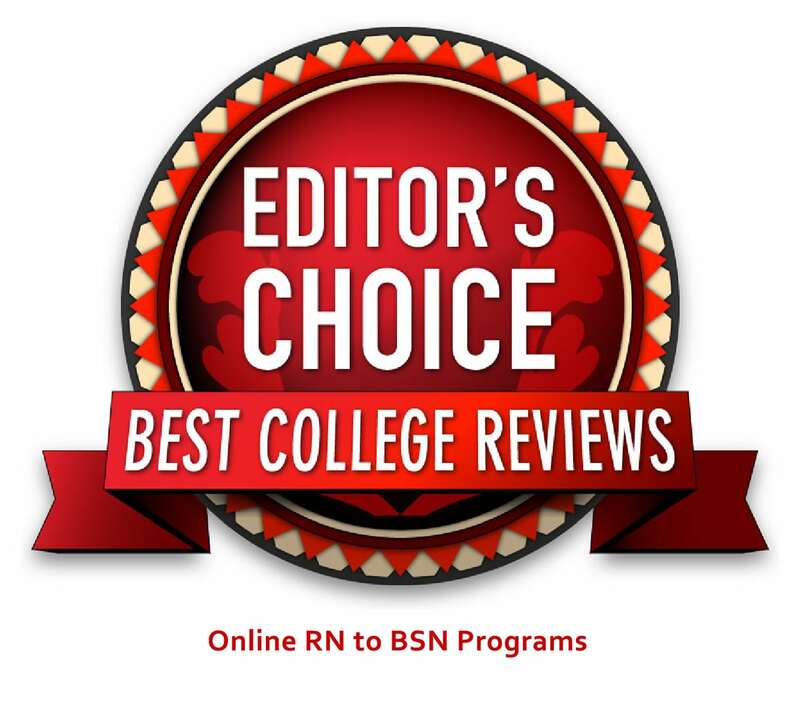 The full article can be viewed at: https://www.bestcollegereviews.org/top/rn-to-bsn-online/.